An external genlock for the Amiga which connects to the RGB port. 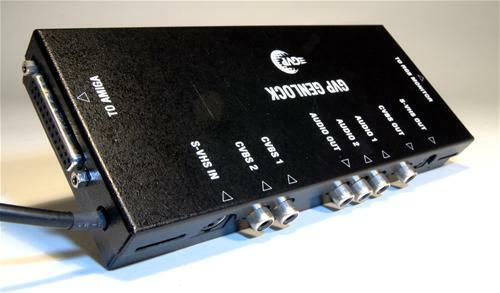 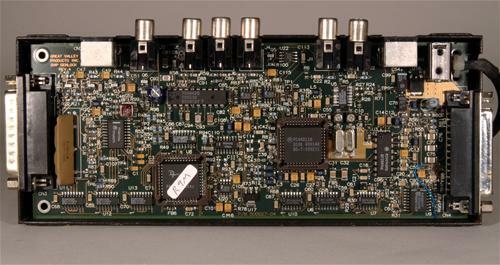 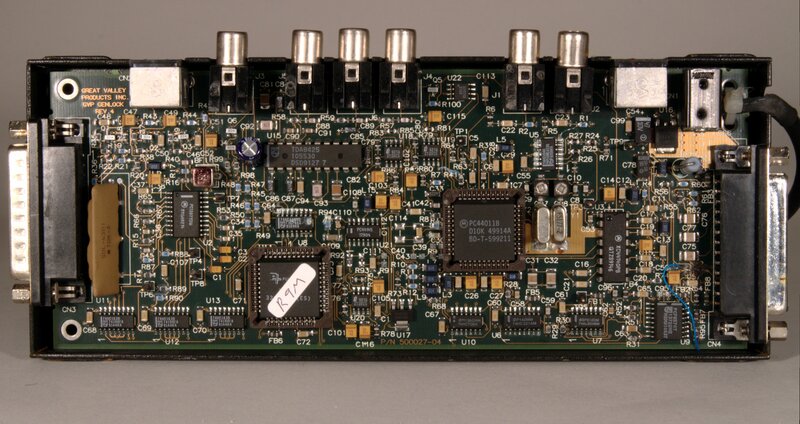 It has 2 x composite inputs, 1 x SVHS input, and an RGB composite with SVHS output. 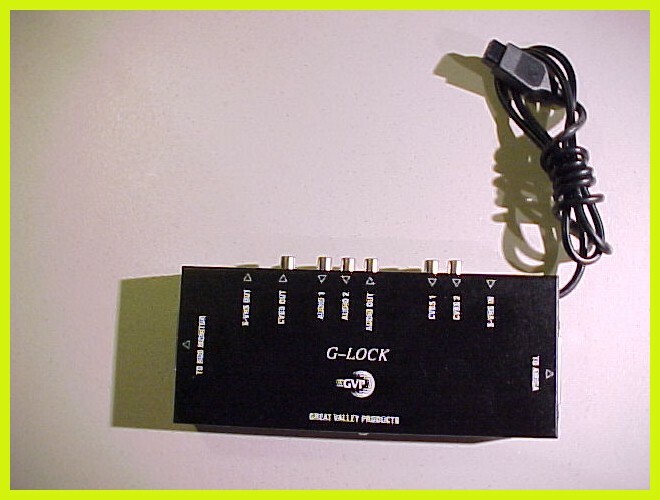 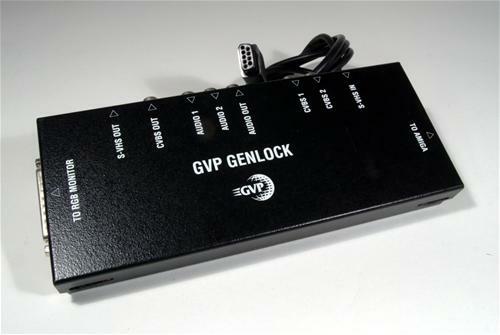 The G-Lock is also capable of mixing sound with 2 mono inputs and a single output. 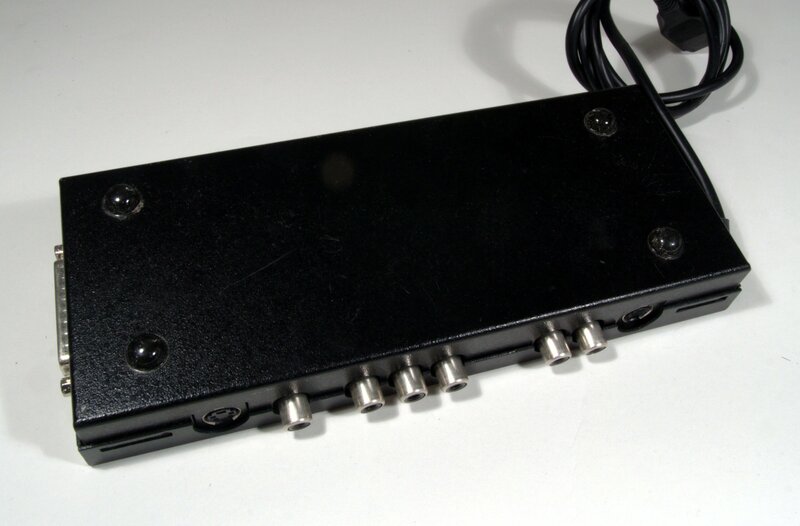 Page contributors: Jan Pedersen, NicDouille, Steven Abrams.